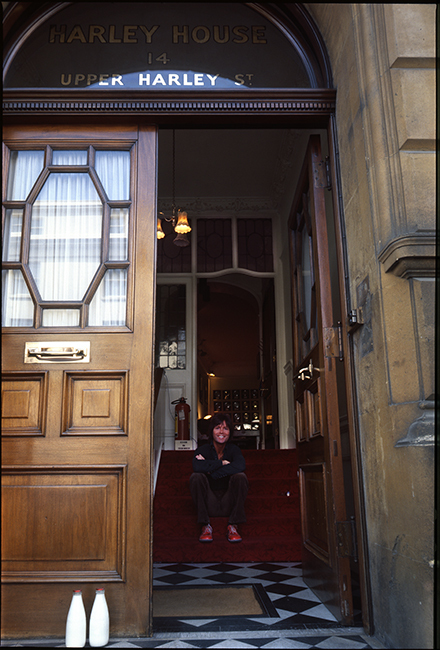 Sir Cliff Richard OBE photographed by Duffy on Upper Harley Street, London. Cliff Richard the singer, musician and performer has sold more than 250 million records worldwide and is the third top selling artist in UK Singles Chart history. Quote ref: Z_1546_01 if you require press information regarding this image.